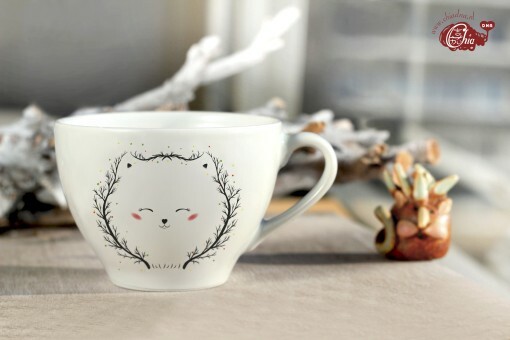 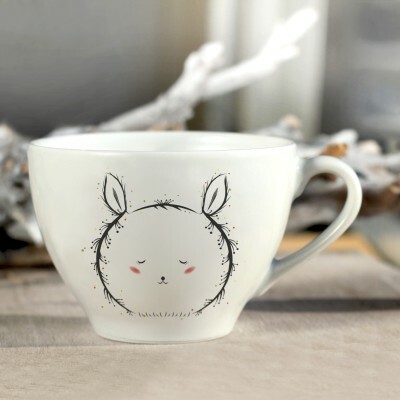 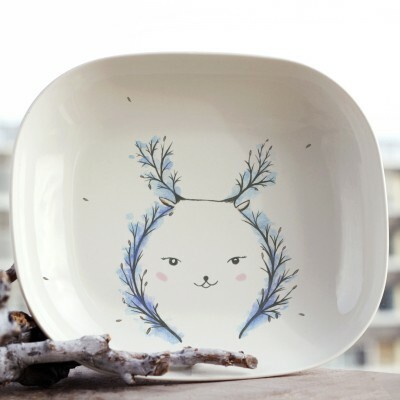 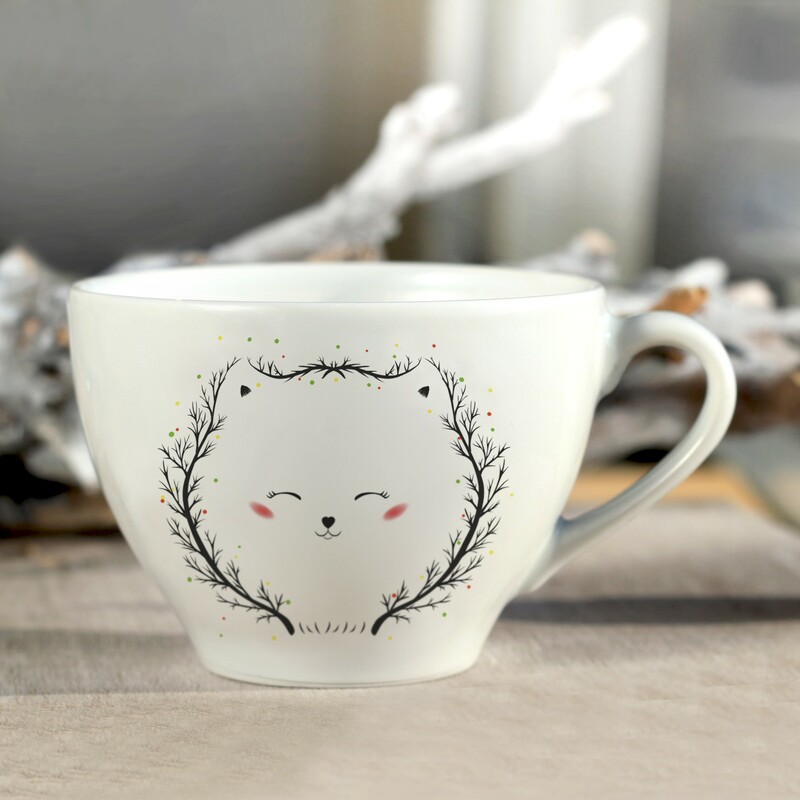 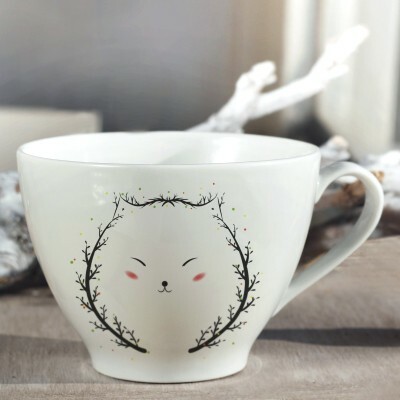 – Tea/coffee cup & saucer (medium) with printed Forest Bear illustration is baked by 800 degrees. * If the product is sold out, I will supply the product after the product is ordered. 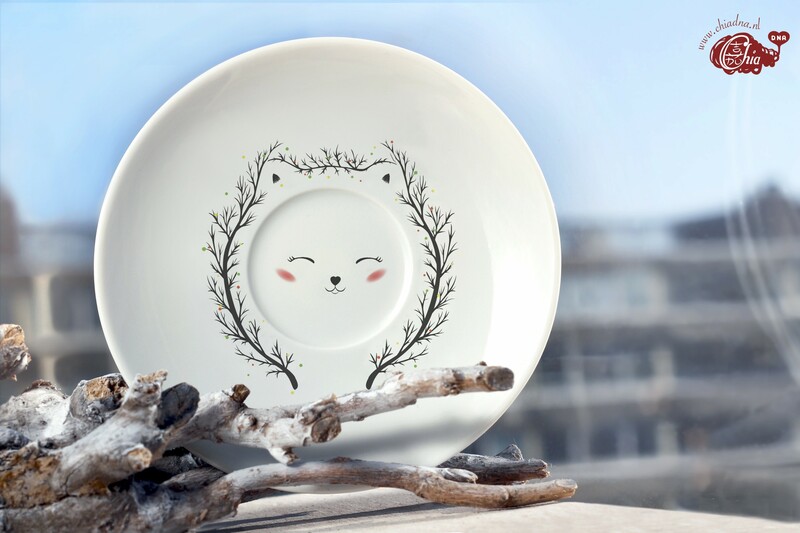 Supplying time might be around 2 weeks.